Mrs. Hankinson's Class: It's Penguin Time! 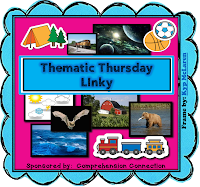 My fellow VA blogger and friend, Carla, from Comprehension Connection, has a linky on Thursdays to focus on sharing ideas for different themes. 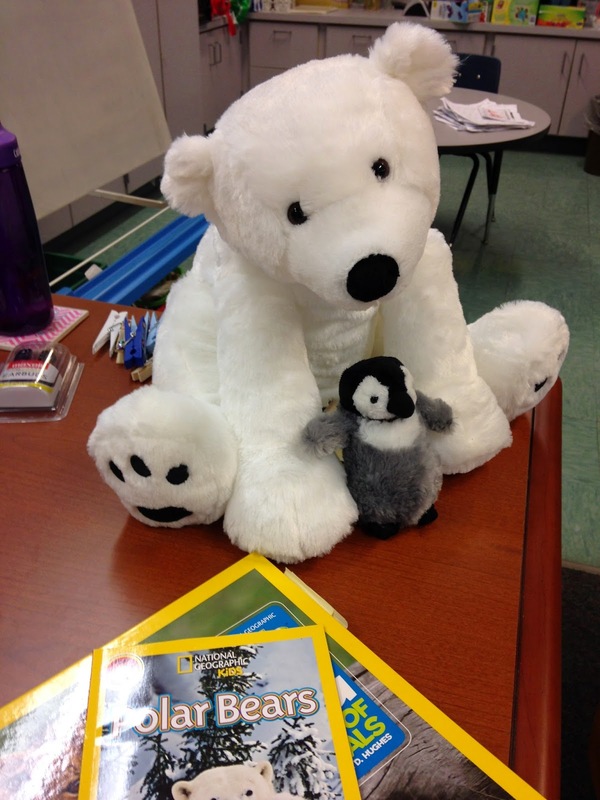 This week's theme ... penguins and Arctic animals! I LOVE our penguin unit each winter! Here's the link to my penguin post from last year. I found these adorable stuffed animals to bring in for penguins and polar bears. The kids loved having them! Here's a fun things for your penguin unit. 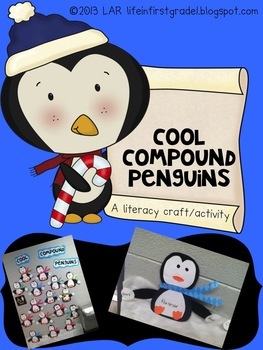 "Cool Compound Penguins" freebie - a fun craftivity for compound words! 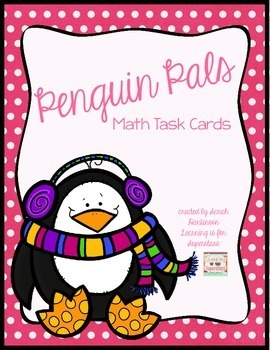 And here's my Penguin Pals task card packet. It includes 6 math centers perfect for first graders! It's in the giveaway on Carla's blog, so be sure to check it out!